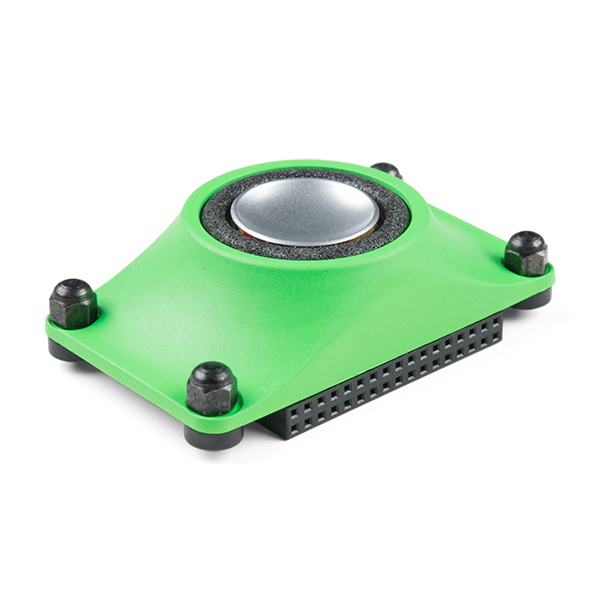 The pi-topSPEAKER allows you to turn up the volume on your pi-top or pi-topCEED. 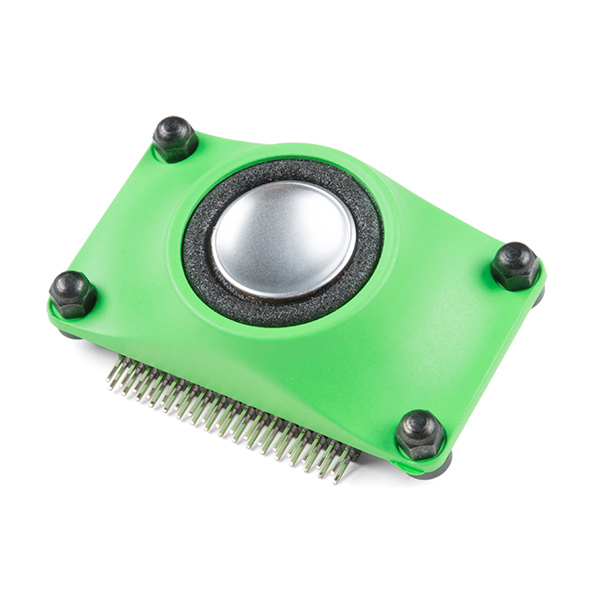 This audio board provides a simple way to incorporate sound to your pi-top. 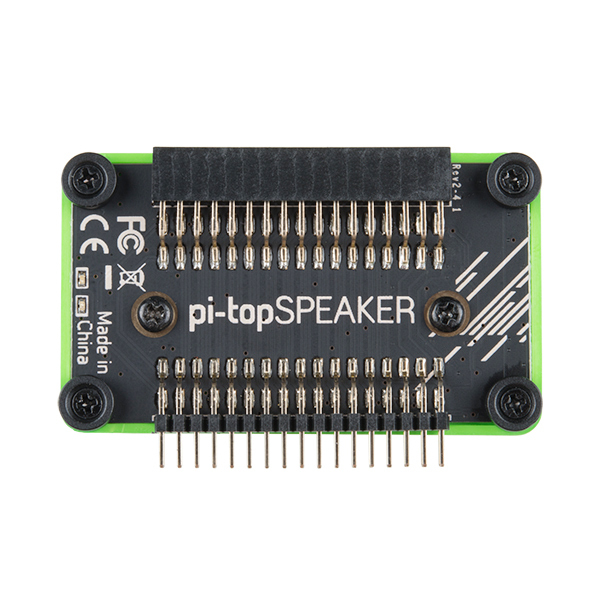 Simply mount the pi-topSPEAKER to the modular rail inside of your pi-top and connect it via the 34-pin GPIO on the internal HUB Board, which can be daisy chained with other add-on boards. 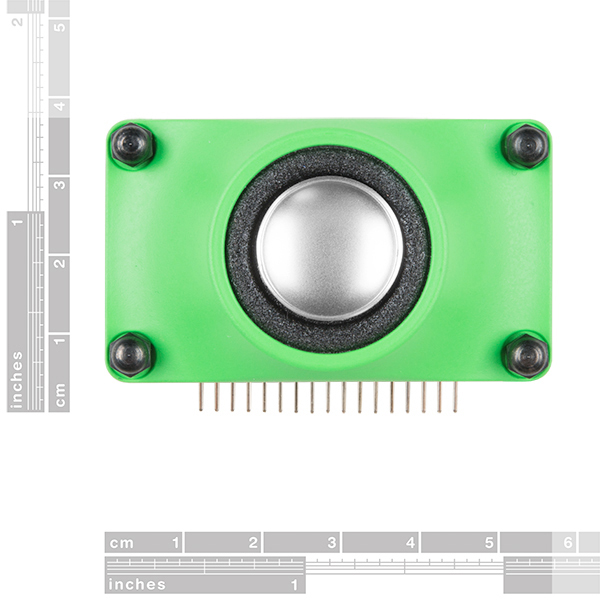 You can play sounds, watch videos, code up music and create your own musical projects! Why is this listed in your catalog twice? This is the new version released by pi-top. 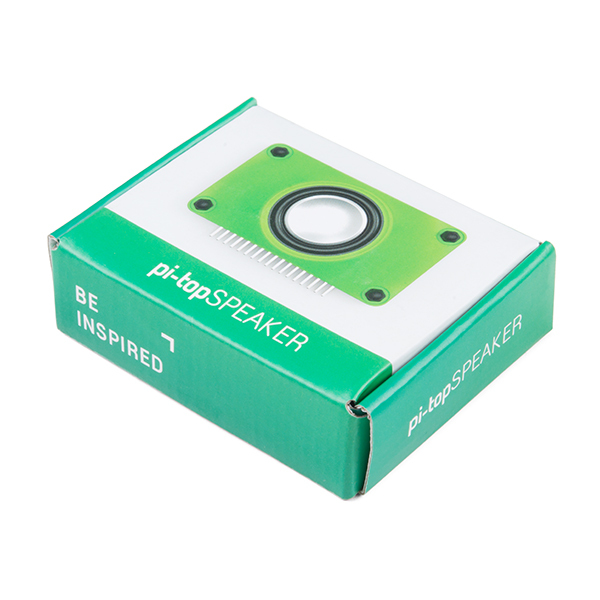 The other speaker is going away.